We are pumped to be at this year’s SUMMER FAIR! The Cannabis industry has a glaring lack of educational resources. It is the responsibility of the budtenders to not only educate the public on plant chemistry, but also to often “prescribe” Cannabis as medicine to very ill people. Too often, industry professionals are ill informed and under educated. 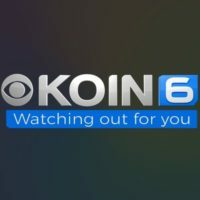 To continue the success of a craft Cannabis industry in Oregon, we must lead with reputable knowledge. In this workshop we will explore topics such as the Entourage Effect in Cannabis (cannabinoids, terpenes and more! ), debunking the Indica/Sativa myth, Hemp vs Cannabis derived CBD, and the unique Endocannabinoid Receptor System. 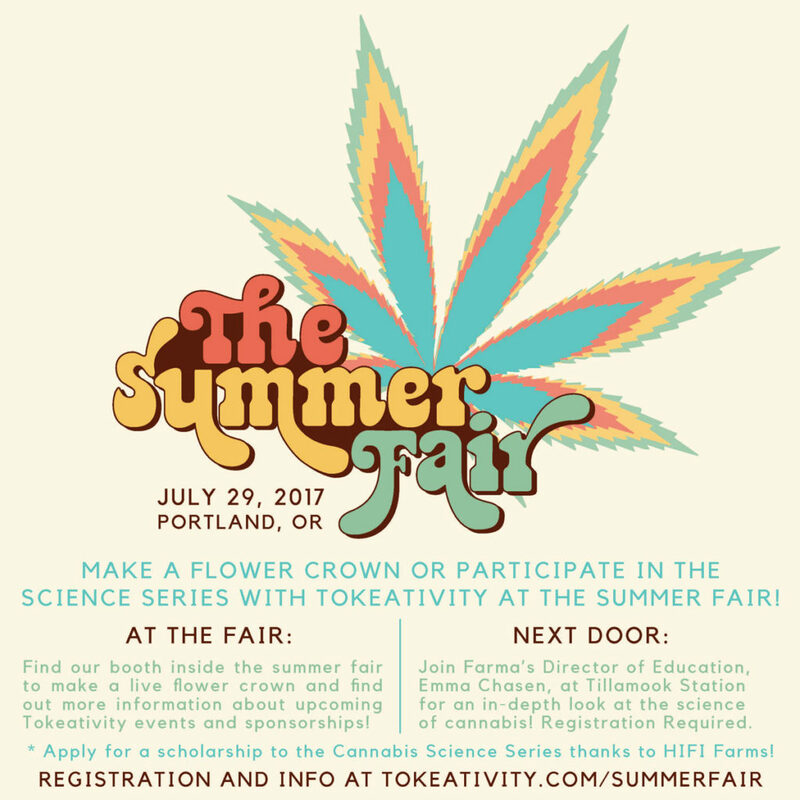 Whether you are an industry professional, looking to get into the industry or wanting to medicate with Cannabis, this is a great opportunity to learn about the science behind the plant. We are giving away 5 scholarships for this workshop! Thanks to HiFi Farms & Steph Barnhart for donating to help low income women and women of color attend this!! APPLY FOR A SCHOLARSHIP, HERE. 2:30pm – 3:30pm: Chemotype vs. Genotype vs. Phenotype. Debunking the Indica/Sativa myth. Discussing Hemp vs Cannabis and the difference between them. 3:45pm – 4:45pm: Secondary Compounds in Cannabis and how they interact with the Endocannabinoid Receptor System. We will go through all of the properties of major and minor cannabinoids as well as terpenes. We will interact with terpene isolates as well as flower high in terpenes, so that we can begin training as Cannabis sommeliers. 4:45pm – 5pm: Q&A, sharing and closing. Emma Chasen has a mission to educate people on the science behind Cannabis so that they may take charge of their own healing. After graduating from Brown University in 2014 with a degree in Medicinal Plant Research, Emma went on to coordinate Clinical Oncology trials with the Brown University Oncology Research Group. When her supervisor refused a Cannabis trial in favor of another expensive pharmaceutical drug, Emma quit and headed across the country to Portland, OR. 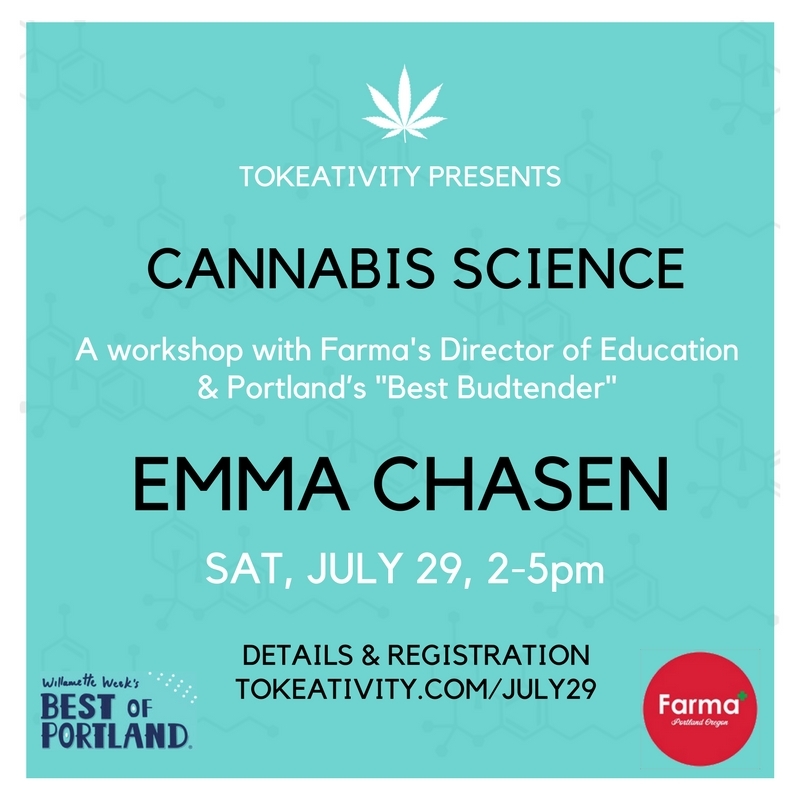 She found her way to Farma, the popular Portland dispensary that takes a more scientific approach to Cannabis; rejecting the Indica/Sativa binary and instead focusing on chemotypes to determine effect. There she has been able to study the plant and help patients reframe their relationship with Cannabis as medicine. She now manages Farma and helps to train staff on Cannabis science, research and empathetic patient care. 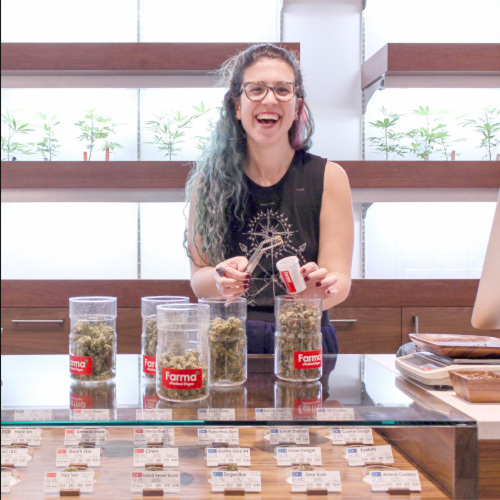 She was named Portland’s Best Budtender by the 2016 WW Reader’s Poll. 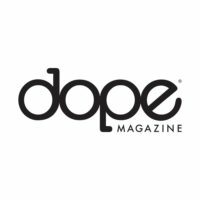 She also writes for MG Magazine on the science behind Cannabis.